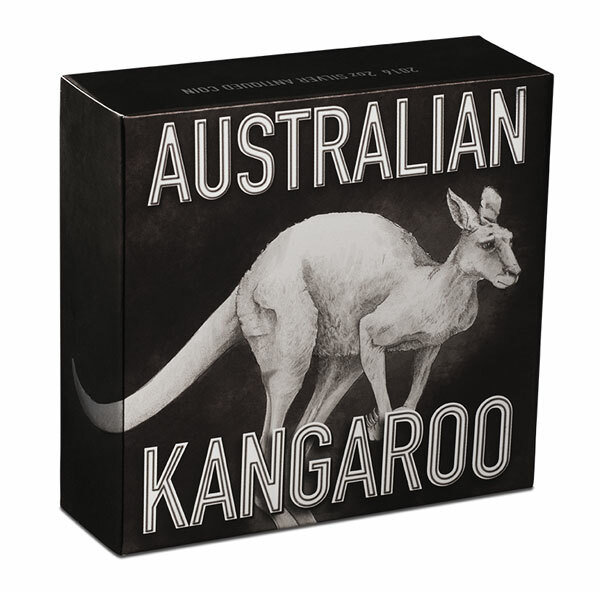 This spectacular coin is the first legal tender 2016 Australian Kangaroo 2oz High Relief Antiqued Silver Coin. 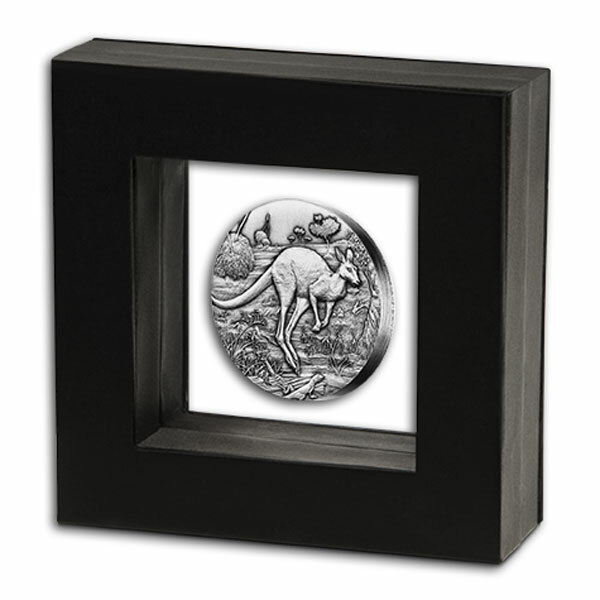 Rimless, the coin features the iconic Australian kangaroo struck in brilliant high relief. 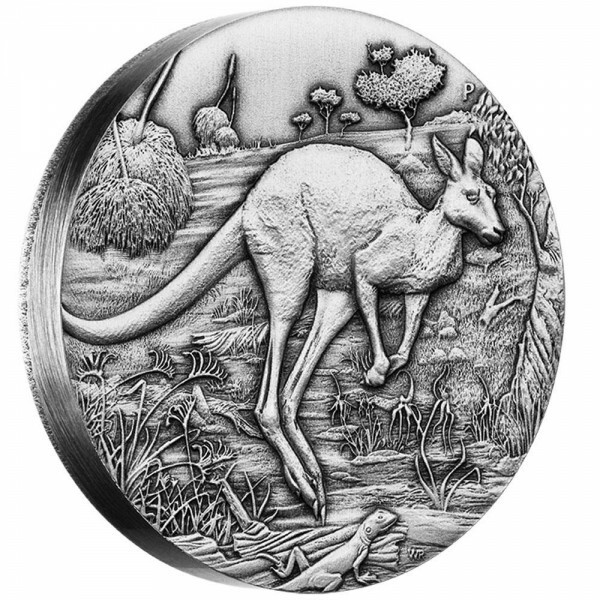 This unique 2oz silver coin features a true Australian icon, the kangaroo, hopping across a typical outback landscape. 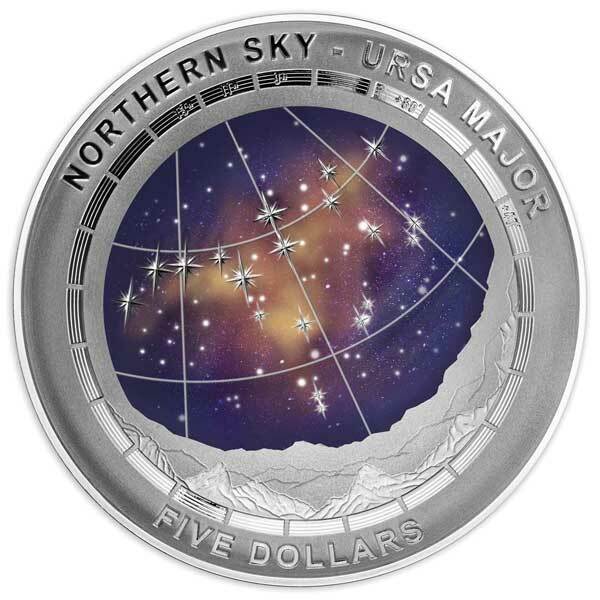 To capture the depth and wonderful detail of the design, the coin is struck in high relief to a rimless format and features an antique finish. 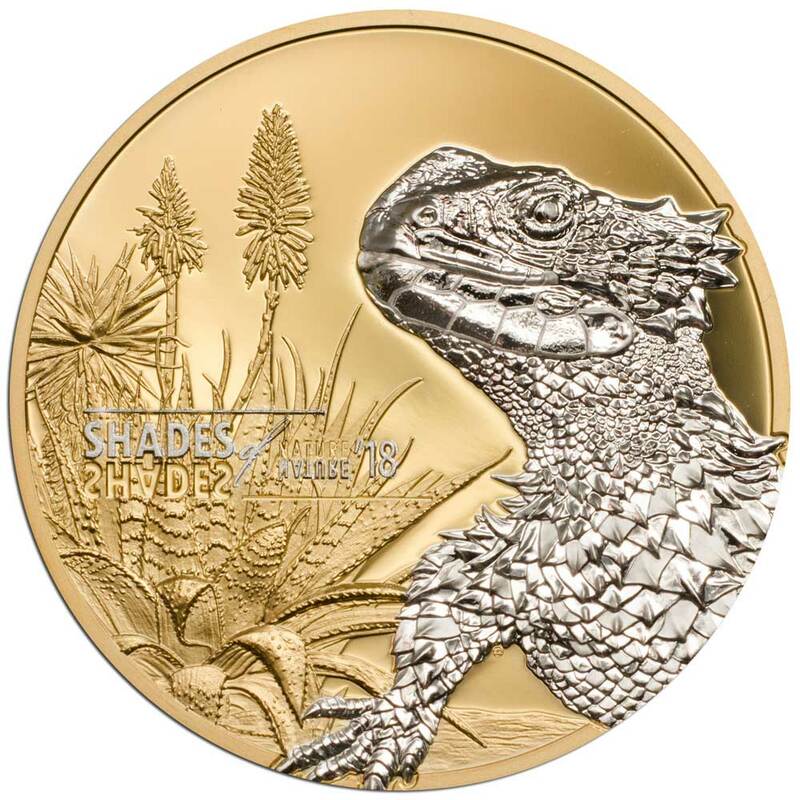 The extremely detailed reverse of the coin depicts a kangaroo hopping across the Australian landscape with a lizard perched on a rock in the foreground. The design also includes The Perth Mint’s ‘P’ mintmark. 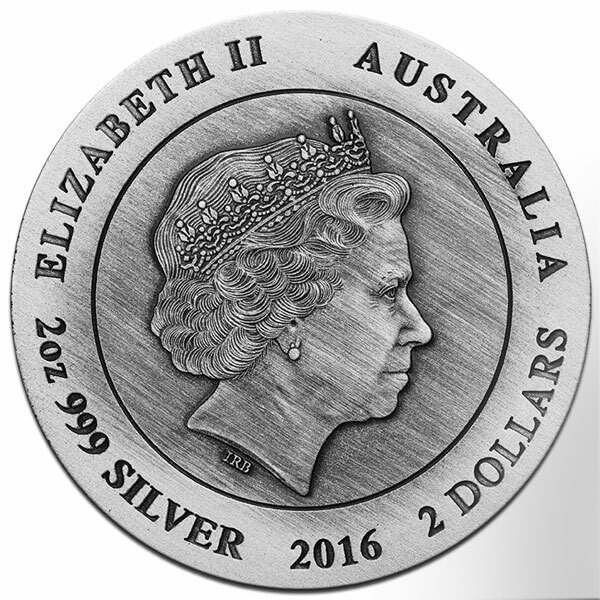 Issued as legal tender under the authority of the Government of Australia, the Ian Rank-Broadley effigy of Her Majesty Queen Elizabeth II, the monetary denomination, and the 2016 year-date are shown on each coin’s obverse. 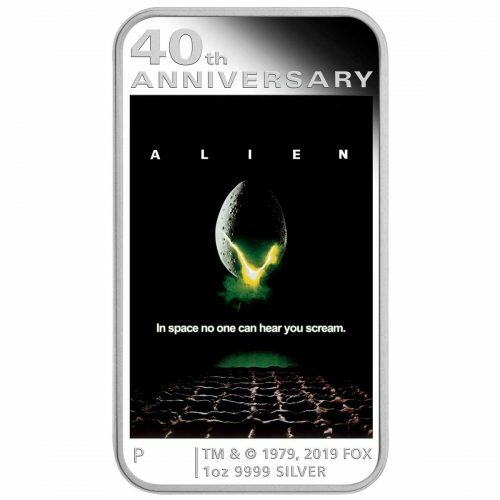 Each coin is housed in a clear latex display case with a black frame. 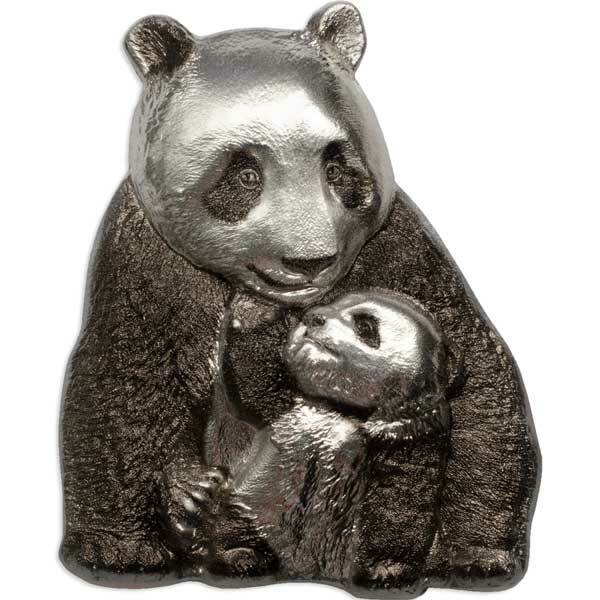 It is presented in an illustrated shipper which opens to reveal the coin and is accompanied by a numbered Certificate of Authenticity.